Windows has a pretty decent search function within the File Explorer. As long as you know the file name and/or file type, you can easily find any file you want within a few seconds. If you want to improve the search speed, you can simply tag files with relevant keywords. 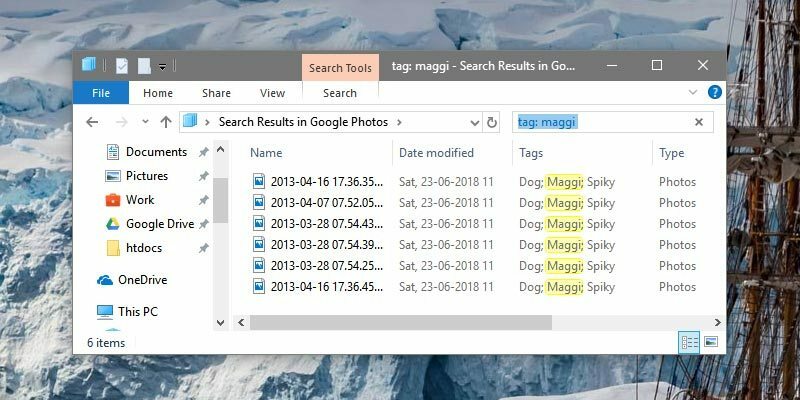 When needed, you can use those tags to do a quick search, not to mention tagging allows you to properly categorize the files without actually renaming or moving them to different folders. 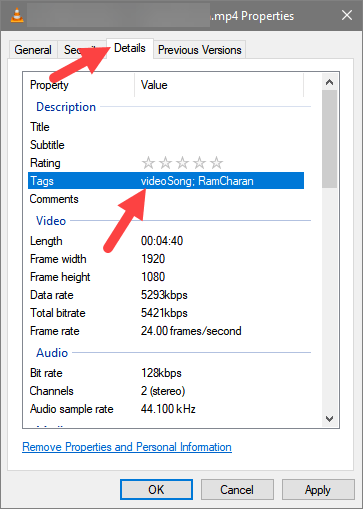 This shows how you can tag files in Windows. 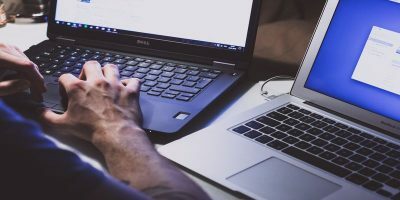 Though tagging files in Windows is relatively easy and helpful, there are a couple of things you should know beforehand. 1. Windows only allows you to tag images, videos, and documents. On rare occasions, depending on the file format, you might not see the tagging option even on supported file types. 2. 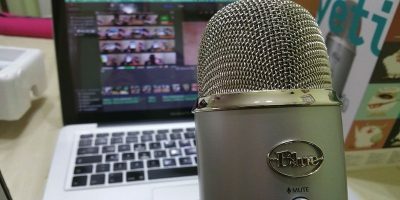 If you copy or move your files to other computers or external hard drives and thumb drives with a different file system, like FAT32, then the tags might not survive. This has more to do with the file system of the target operating system or hard drive than with Windows. 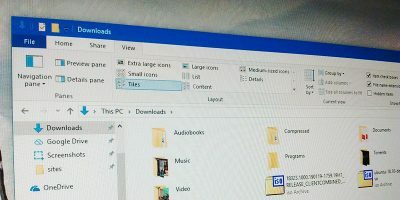 Windows lets you add a wide range of metadata information like title, rating, comments, author, etc., for almost any file from the File Properties window. 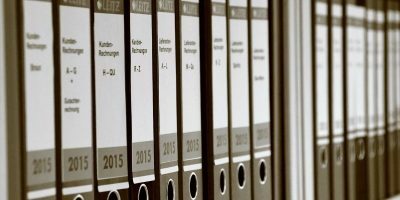 Depending on the file type – like photos, media, and documents – you will even see file type-specific metadata fields. 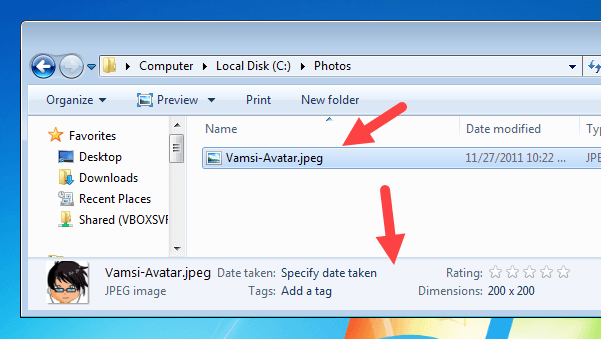 As such, for images, videos and documents, you can easily tag files from the same File Properties window. 2. In the Properties window go to the “Details” tab. You can see all the metadata you can add. To add tags, click on the “Tags” field under the Description section and enter the tags as needed. 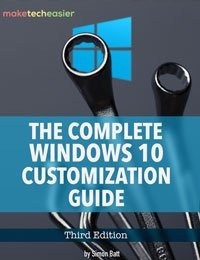 Windows automatically separates each tag with a semicolon. 3. Once done, click on the “OK” button to save the changes. Alternatively, you can also add file tags via the Details pane. In fact, using the Details pane is one of the easiest ways to tag files in Windows. The Details pane shows relevant information about any selected file, folder, or drive. 1. 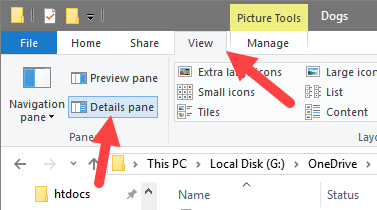 By default, the Details pane is hidden in the Windows 10 File Explorer. To show the Details pane, open File Explorer using the keyboard shortcut Win + E.
2. In the File Explorer click on the “View” tab and select the “Details Pane” option from the navigation pane. You will instantly see the Details pane on the right side of File Explorer. 3. 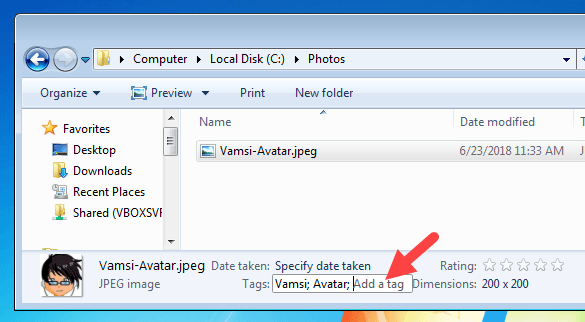 To tag a file, select the file from the main window and then add tags in the Tags field appearing in the Details panel. Click on the “Save” button to confirm changes. Just like with the Properties window, Windows automatically separates all the tags with semicolons. 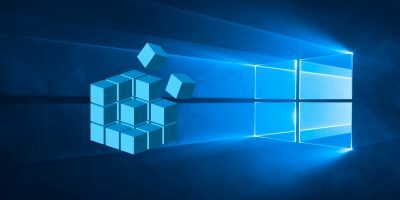 If you are still using Windows 7, it is much simpler to do the same thing as in Windows 10 because the details pane is enabled by default and appears when you select a file or folder. 1. Select a file(s) and you will see the details pane at the bottom of the File Explorer window. 2. Add tags in the Tags field and press the Enter button to save the changes. Once all your important files are tagged, you can search for them as and when needed using the good old search bar in the File Explorer. 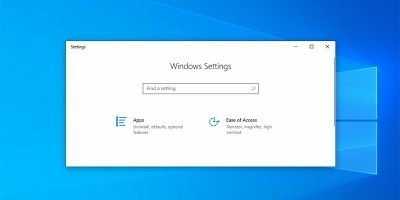 All you have to do is simply use “tag: yourKeyword” in the File Explorer search bar and Windows will find the file almost instantly. Note: you don’t necessarily have to use the “tag:” keyword when searching for tagged files. However, using it narrows the search to just tags, and the results will appear much faster. Comment below sharing your thoughts and experiences regarding using the above methods to tag files in Windows. This could be a good solution for people who don’t want all the writes and rewrites on their SSDs that indexing involves. Especially when it’s easy to index a whole drive but not individual sets of files. Tag the ones you want to find more quickly and leave the rest. Too bad you can’t tag a folder. Thanks for the information regarding W10’s Details pane. That’s so much faster for adding a tag than Right-click, Properties, Details, Tab! For example, i use the gray label in MacOS to tag any file or folder that i can erase later if i need disk space. This way i can keep some files during a few months, just in case, and erase them a long time after without the need to inspect each file because i don’t really remember what is inside. I save tremendous amount of time and disk space with this method ! I have entered data in the “comment” field. I now want it in the “tag” filed. 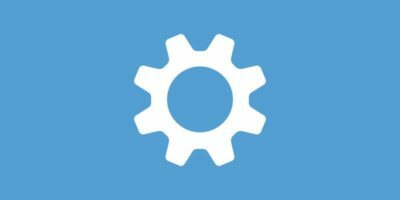 Is there any way to ‘copy comment to tag’ (I mean in a batch, for a large number of folders)? Thank you. I have tried searching my tags in Windows Explorer but I don’t get any results.